Given the threats posed to urban infrastructure by climate change, resiliency has become as much of an objective as economic development for major cities such as New York, which experienced ruinous tidal surges when Hurricane Sandy struck in 2012. 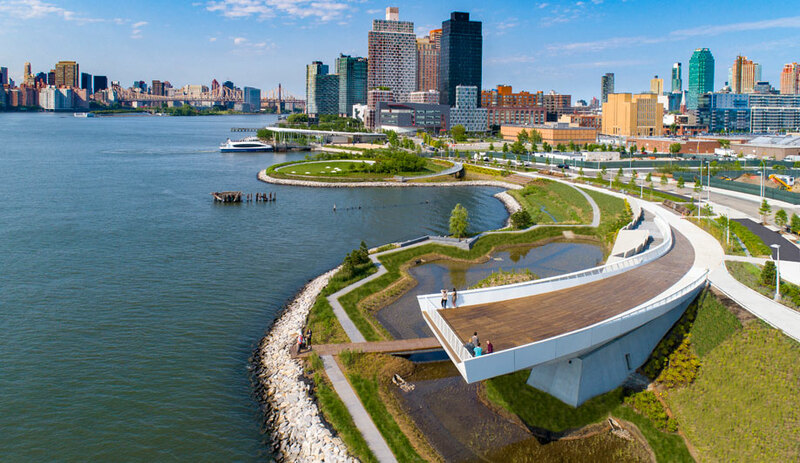 To mitigate such damage in the future, the U.S. metropolis has made flood control a key aspect of its planning strategy, especially when it comes to new parks. 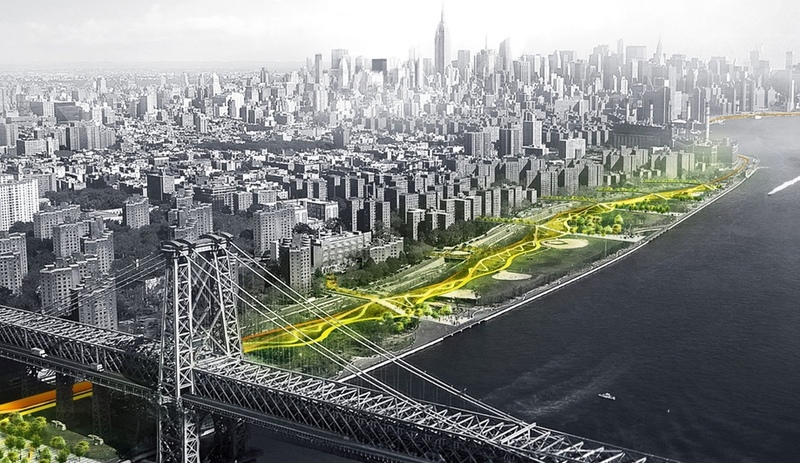 Among various design proposals in the works is a scheme by Bjarke Ingels Group and others to safeguard Manhattan’s southern tip with a 16-kilometre-long green space dubbed BIG U (aka the Dryline). 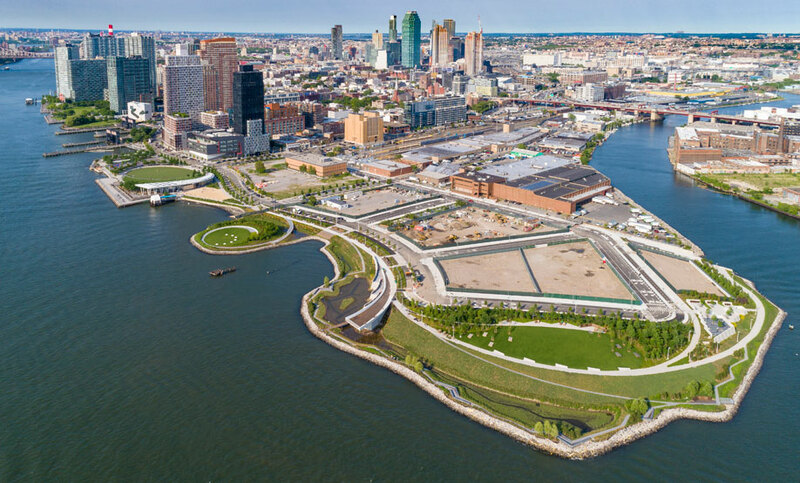 Across the East River in Queens, meanwhile, Hunter’s Point South Park, recently completed in a formerly industrial area of Long Island City, is being heralded as “a new model of urban waterfront development” for its deft integration of hardscaping, resilient plantings and anti-flooding defences. A nine-metre-high viewing platform known as the Overlook branches off from the park’s network of elevated paths to provide panoramic vistas. In place of concrete flood barriers, newly constructed wetlands rimmed by a sloping rock wall provide natural storm protection. 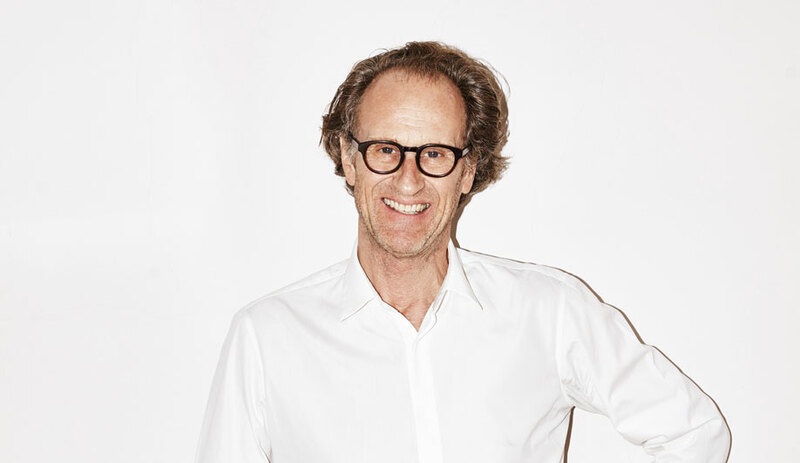 “It’s a new kind of park,” says lead landscape architect Tom Balsley of SWA/Balsley, which executed the project with Weiss/Manfredi and Arup. 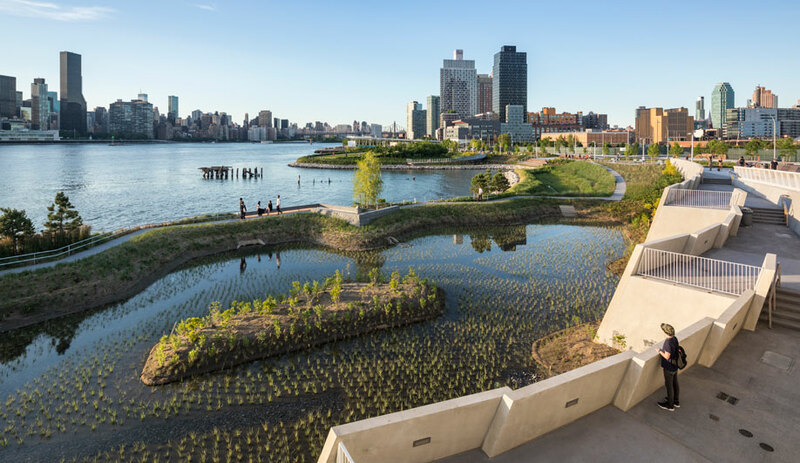 Completed in two phases – the first was unveiled in 2013 and the second in June of last year – Hunter’s Point South Park sits on a 4.5-hectare peninsula adjacent to a new social-housing development, New York’s largest since the 1970s. Primary elements of the phase-two design, which encompasses just over two hectares at the southern end of the point, include extended paths and promenades, a contemplative Nobuho Nagasawa installation set into a circle of lawn on the river’s edge, and an 11-metre-wide cantilevered deck offering unobstructed views of three boroughs. 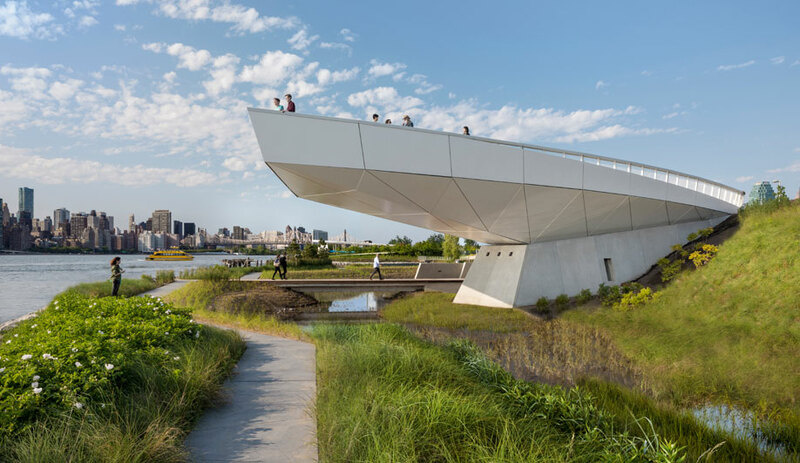 Perhaps the most significant feature, however, lies underneath the steel-clad overlook and along the park’s perimeter: a tidal marsh designed to absorb and release stormwater gently. 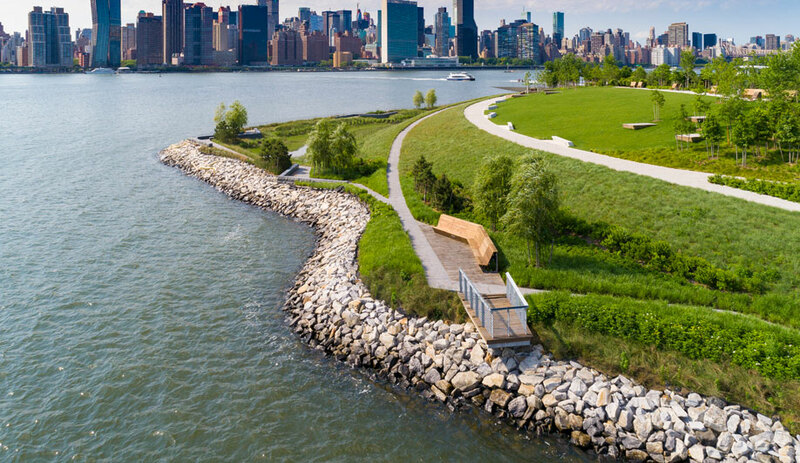 “Hunter’s Point South,” Weiss/Manfredi founders Marion Weiss and Michael Manfredi declared when the second phase opened, “is equally a place of discovery, ecological resilience and extraordinary drama.” In its adherence to adaptability as well as aesthetics, it is also the ideal blueprint for waterside projects worldwide.